ART DIRECTION + FOOD STYLING for holiday covers. 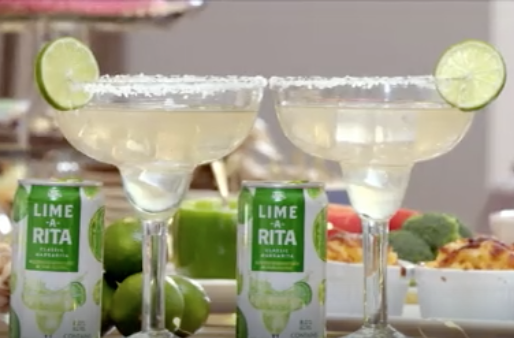 ART DIRECTION + FOOD CREATION / STYLING that included appetizers, desserts and the featured Lime-a-Rita beverage. 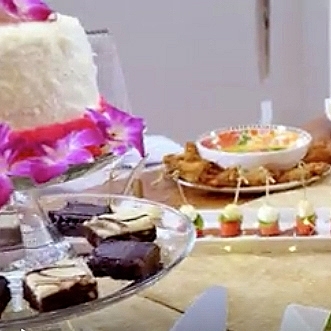 FOOD STYLING for Food Network Latin America. 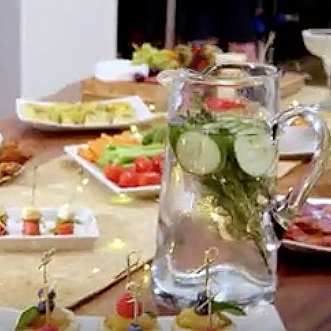 Styled Latin dishes along side Chef Marggi to accompany sparkling beverage H2OH!. 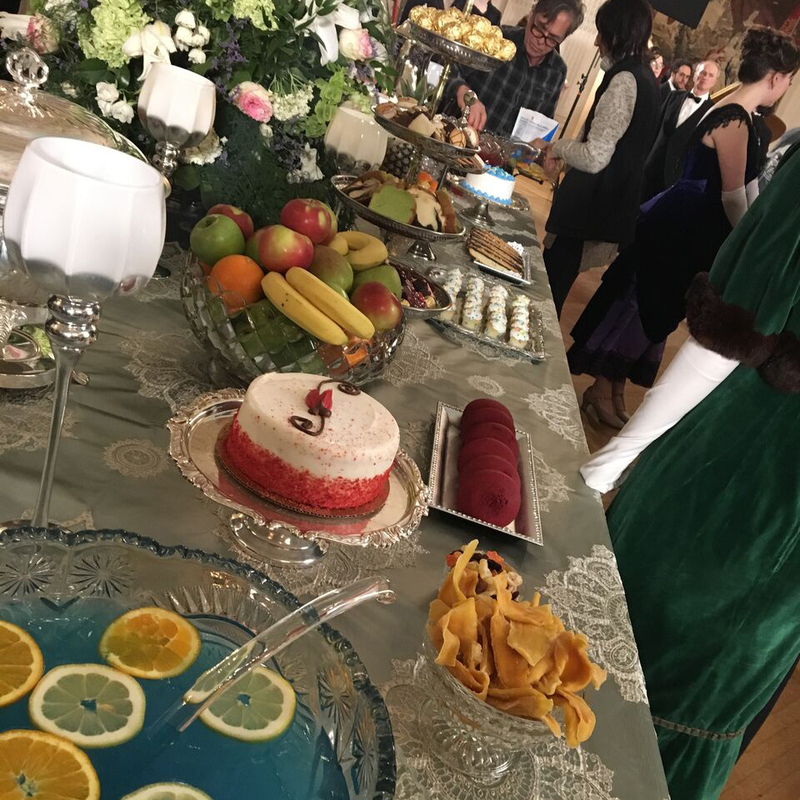 ART DIRECTION + FOOD STYLING for lavish castle buffet scene. Anastasia: Once Upon a Time. ART DIRECTION + FOOD STYLING for Cake 'n Crumbs 56-page product catalog. ART DIRECTION + FOOD STYLING + PHOTOGRAPHY for Epoca coffee and teas e-commerce. ART DIRECTION + FOOD STYLING for restaurant signage. 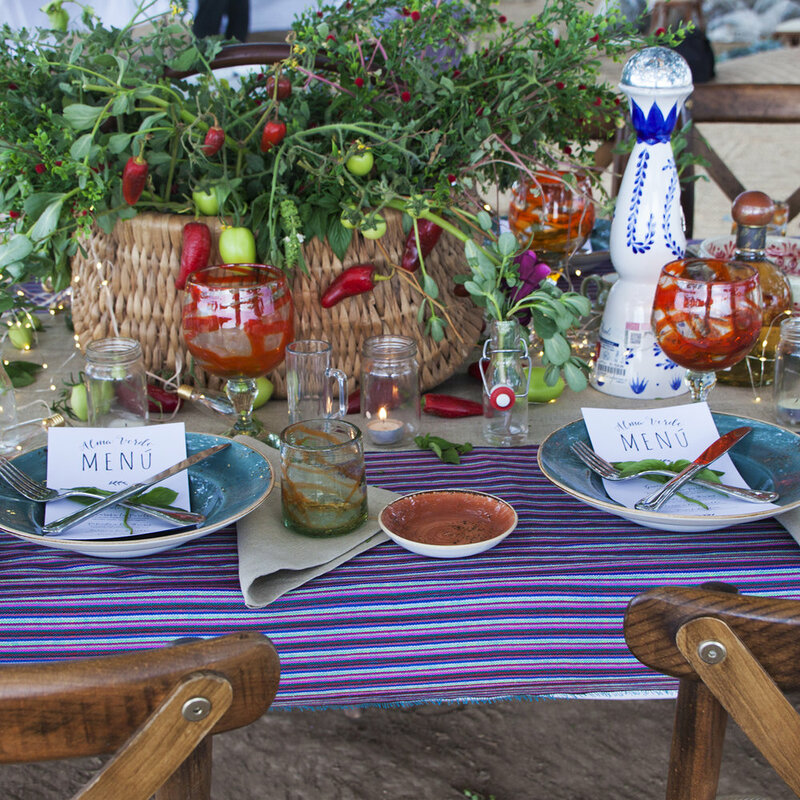 TABLE + FOOD STYLING for family farm tours at Vidanta Resorts, Mexico.